Scottish Athletics has announced that the governing body’s chief executive Nigel Holl is to join UK Athletics (UKA) in a full-time capacity. Following six years as head of Scottish Athletics, Holl has been appointed to the newly-created role of Director of Strategy and Partnerships at the national governing body. In the new UKA position, Holl will help provide a critical focus on the co-ordination of the domestic aspects of athletics across Britain – working with the home nations and with the UKA Board on key strategic issues around prioritisation and investment. Holl has worked as a Head of Strategy at UKA since July 2015 on a part-time basis alongside his role of CEO at Scottish Athletics. 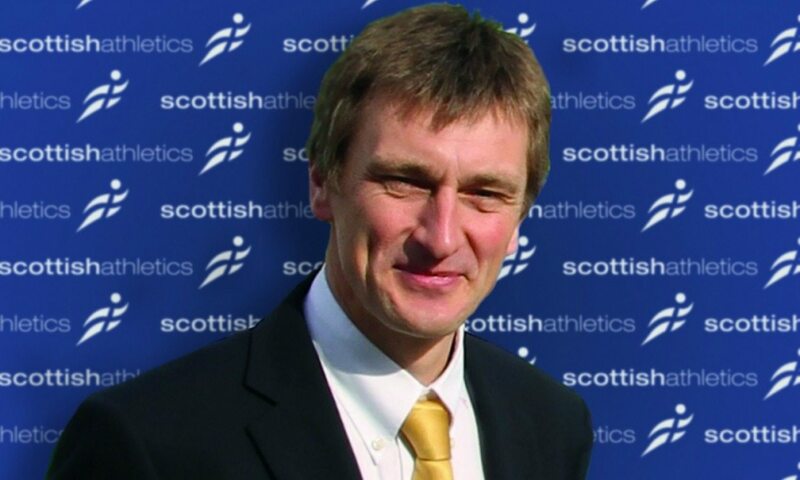 Since his Scottish Athletics appointment in 2010, membership figures have risen by 51 percent from 8070 to the 12,000 recorded this month. The upward trend for athletics in Scotland continued recently with brothers and Kilbarchan AC athletes Callum and Derek Hawkins plus Shettleston Harriers runner Tsegai Tewelde all having been selected for the Great Britain Olympic marathon team for Rio. This followed the news that Glasgow is to host the European Indoor Championships in 2019. “I have been extremely fortunate to have played the role the I have during such an exciting time for athletics in Scotland,” said Holl. “People will expect me to highlight the London Olympics and the 2014 Commonwealth Games in Glasgow as the principal reasons for any peak. But, great though they were, they are not the highlight. That accolade goes the athletics clubs across Scotland – their leaders, their volunteers, their coaches. He added: “I have also been extremely fortunate in the calibre of people around me. By that I am referring to Board members, chairman, staff colleagues, officials, coaches. “The collective skills, passion and output are astonishing – and whilst innovation has been part of the way programmes have been delivered, perhaps the greatest strength has been doing the simple and obvious things extremely well. Niels de Vos, chief executive at UKA, said: “I am delighted to welcome Nigel to this role in a full-time capacity. The next few years for athletics in the UK are crucial with us staging major championships in 2017, 18 and 19.